With over 2 decades of retail experience, Almira has seen and contributed to the evolution of retail operations first hand. 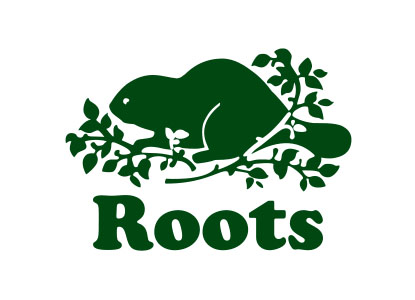 She is currently the Vice President of Retail Operations for Roots, wherein she played a key role as one of the executive officers in the company’s recent IPO in fall 2016. 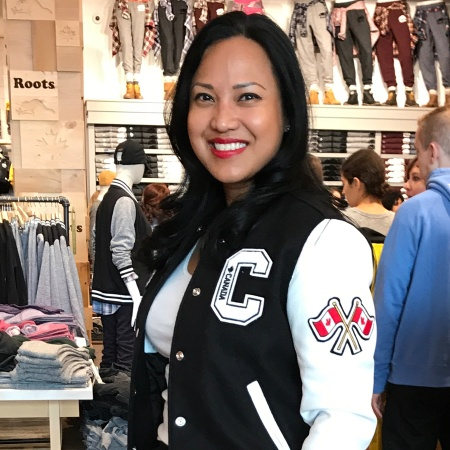 Prior to her time at Roots, she was with Holt Renfrew as the Vice President of Sales Strategy and Business Development, and at GUESS + Marciano as the National Director of Stores for Canada. In 2017 she was a contributor for the book YOUR TURN which recognized Almira as being amongst 150 most successful women in Canada. With a strong focus on culture and people development, Almira's success has consistently come from her ability to build and a highly engaged team that is driven and excited to achieve extraordinary results. Outside of her work in Retail Operations, Almira has facilitated internationally and presented at the Visa Innovation Exchange Conference in Tel Aviv, in addition to multiple conferences in Beijing, Shanghai, Los Angeles, Miami, and across Canada. Check out the incredible speaker line-up to see who will be joining Almira.